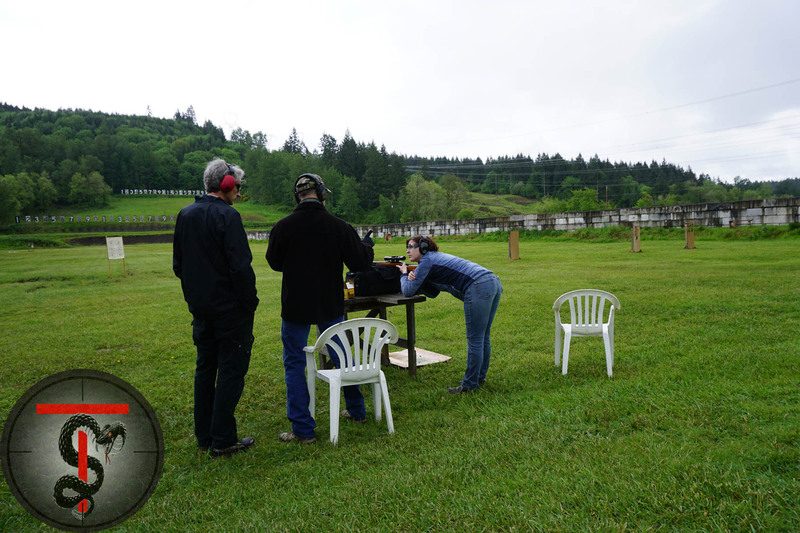 While Tagging along with my friend Mike from Threat-Solutions one rainy day at the range I was treated to a very special Introduction To Firearms Class. 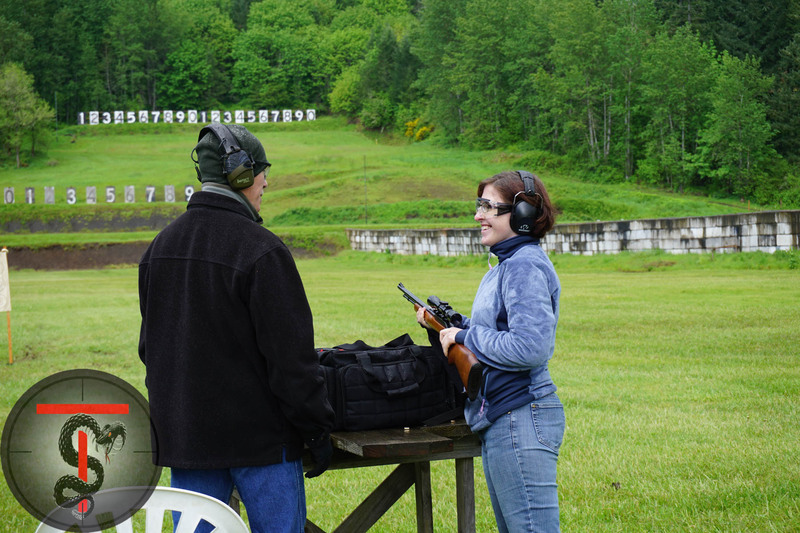 I first met the young lady while I was at The Gun Room Inc. standing at the counter when she came in for some answers on her grandfather’s old rifles. 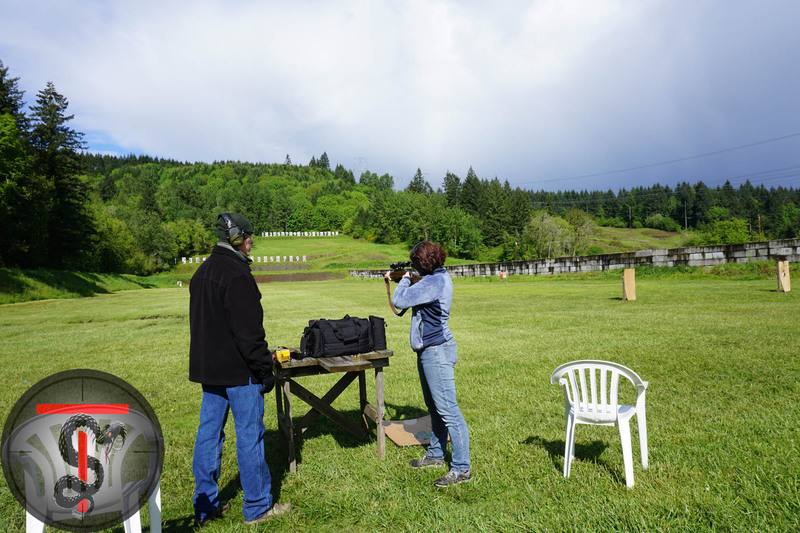 After The Gun Room Inc. had completed some much needed tlc she was keen to learn how to shoot them and that’s where this story begins. 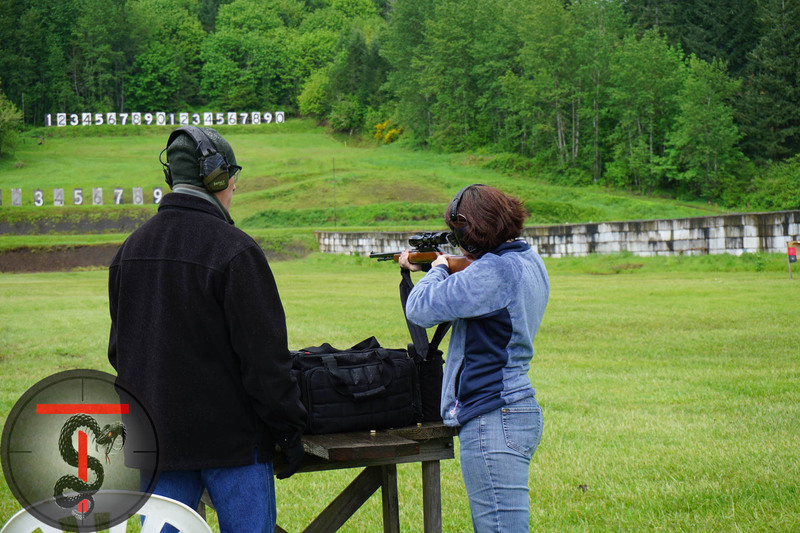 Never one to turn down some range time I tagged along with Mike from Threat-Solutions and to my surprise I met the young lady again, this time with her father who had come along to learn how to shoot his dad’s rifles for an upcoming father and daughter hunting trip. It had been awhile since I’d attended a basic level firearms class and never one as unique as the class Mike customized for the duo. Learning about these legacy guns and the different generations they now covered made this example one to pay attention to. 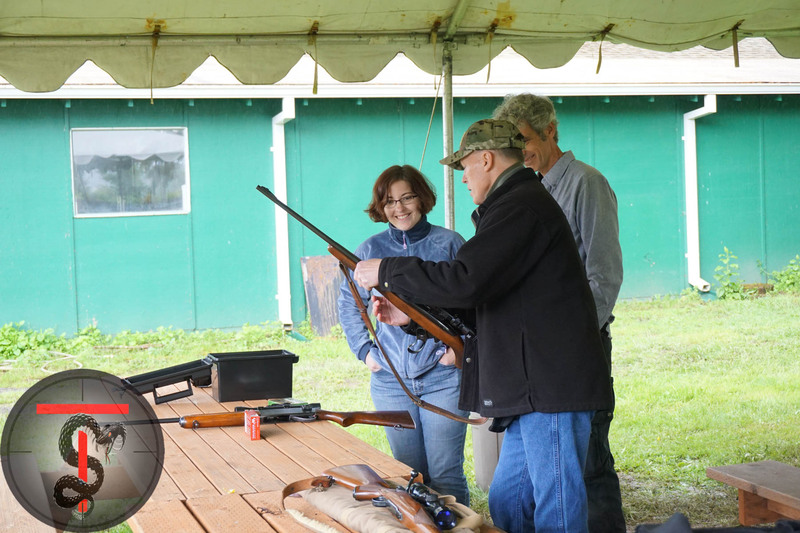 I don’t know who was more excited the actual students, or me as Mike addressed gun topics from safety to operation of grandpa’s guns themselves. I figured I’d sit in and be a disruption with the camera, but the Oregon sky always has a sense of humor. Things being what they were it was going to be a cold and wet day. Originally grandpa’s guns were intended for hunting so the subject of taking care of grandpa’s firearms correctly in the NW rainforest came up. 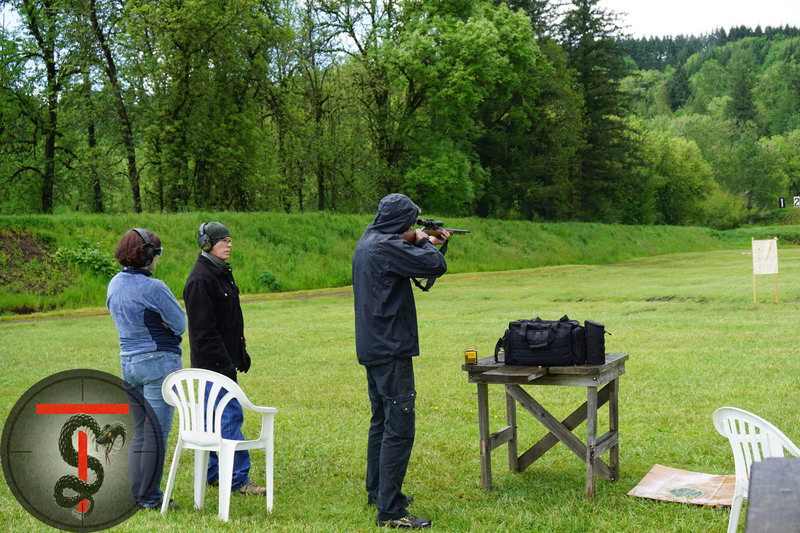 Conditions in Oregon play a role and Mike delivered solid instruction probably everyone should know if they shoot in Oregon or anywhere else. Too much of the current knowledge base in circulation revolves around dry and desert conditions. This isn’t a big surprise because the knowledge base is built on current fighting topography and that means desert. Frogmen I know train for everything Mother Nature deals out and that’s how Mike from Threat-Solutions’ approach is. 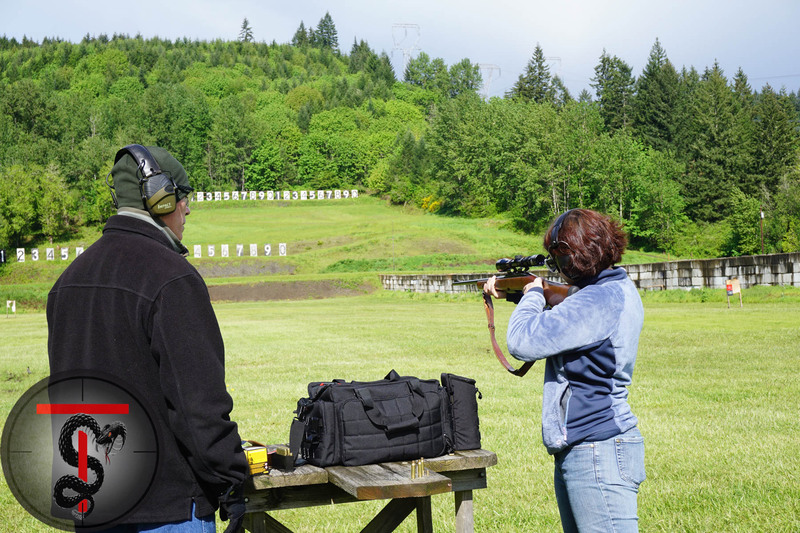 Simple good instruction that didn’t put me to sleep meant I learned stuff too, and I was just there to shed lead out of a new Cobalt Kinetics Edge rifle. Woo Hoo Free Learning! 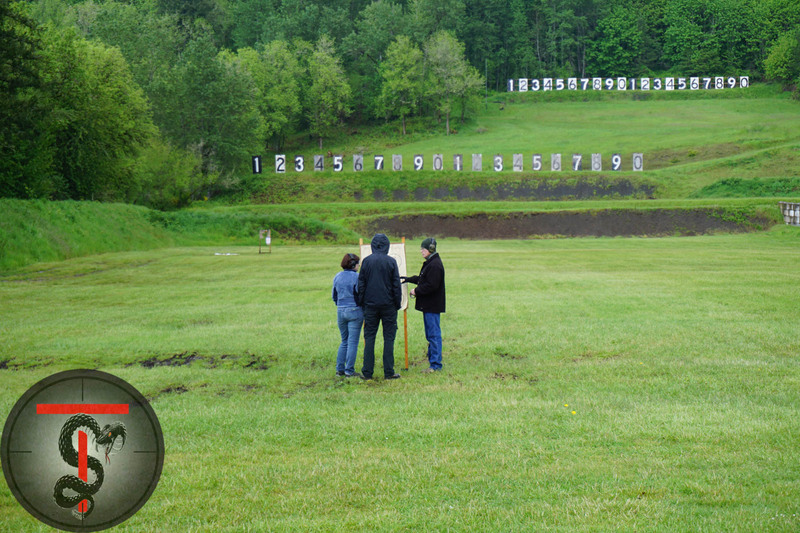 When we got to the range portion of the instruction Oregon’s grey sky unleashed torrents of rain that didn’t dim the enthusiasm of the class nor the instructor. 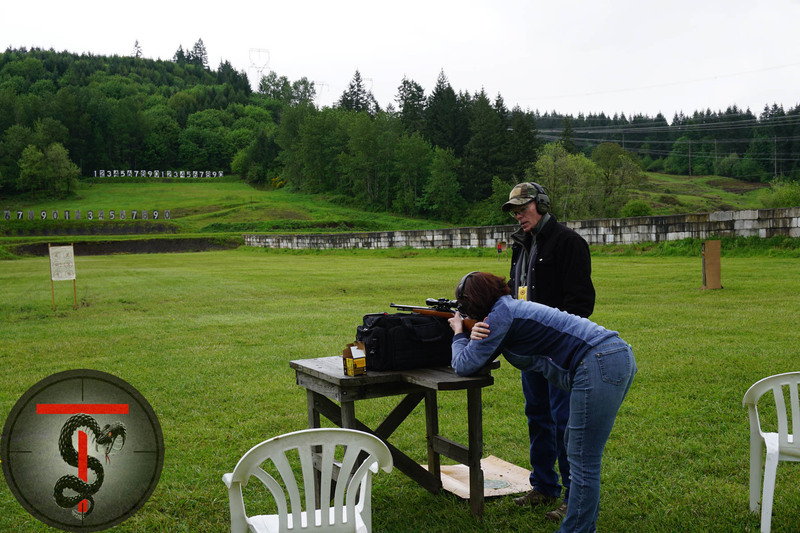 After the first shots were fired I could see the excitement grow in the daughter father duo and it made me imagine their grandfather with the very same look of excitement when he shot these very same guns for the first time. We all know the feeling of accomplishment, the smiles that make your face hurt, and a sense of pride in doing and doing well. 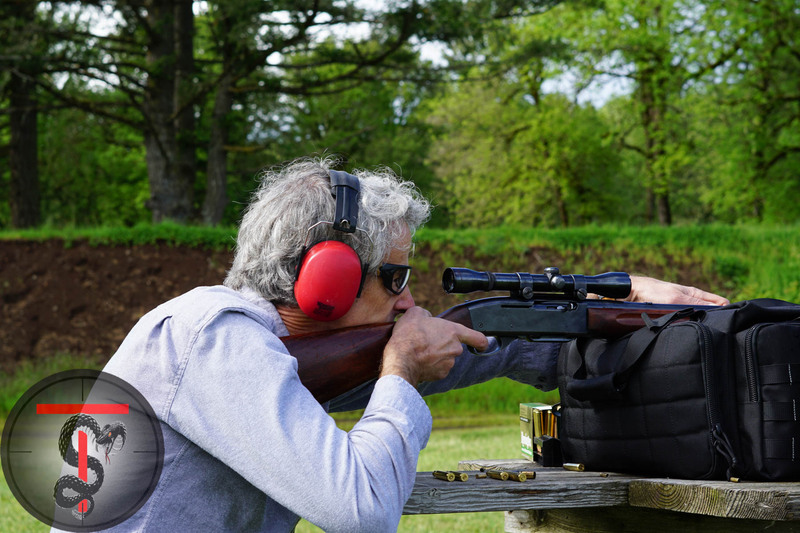 I saw these same feelings in the shooters faces and I took guilty pleasure standing around with Threat-Solutions as if I had actually been part of the class instead of an interloper with a camera. In full disclosure I wasn’t paid to write this nor was I enticed with any other shiny object, I’m a writer so I write. I was compelled to share this short story because of the guilty pleasure I got for free that rainy day. 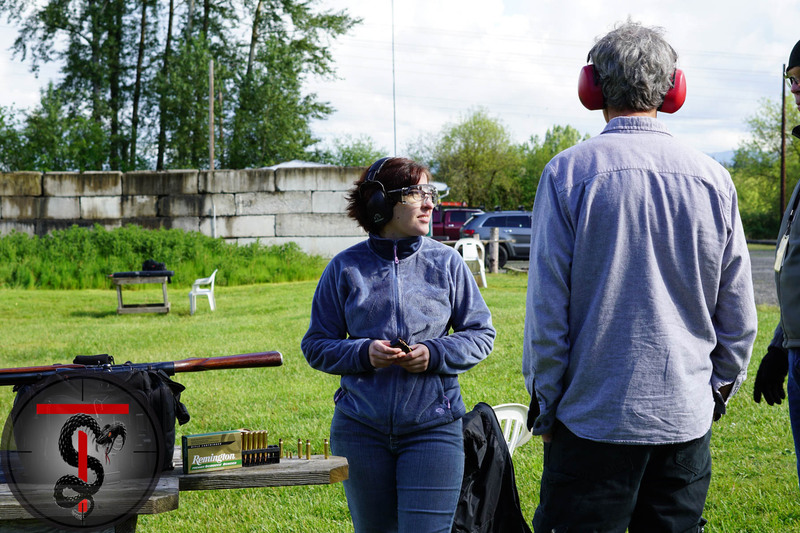 Thanks to Mike from Threat-Solutions and to the daughter and father duo who put up with my interruptions as I was waiting for my time on the range with Mike. That story can be found here.